What&apos;s the one thing you can&apos;t start your day without? Many would say coffee, but some of us prefer to kick start our day or relax into our evening with a nice cup of tea. And in Eau Claire, there are many great locations to get some. 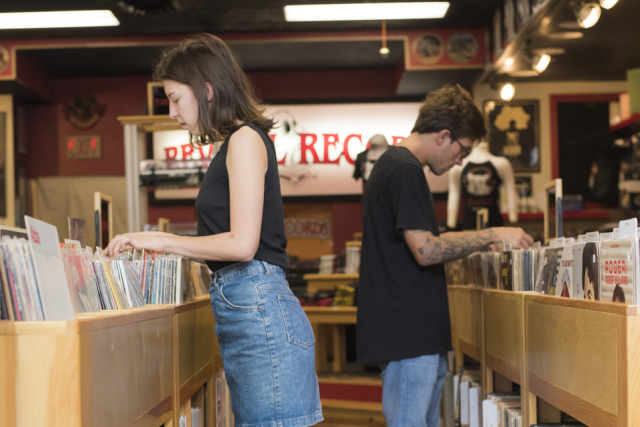 We have everything from chains like Starbucks to cozy little coffee shops on Water Street and in the downtown area. 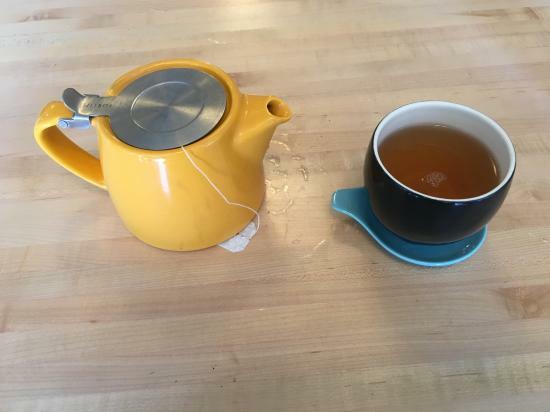 Here are just a few of the best places to get quality tea in Eau Claire. 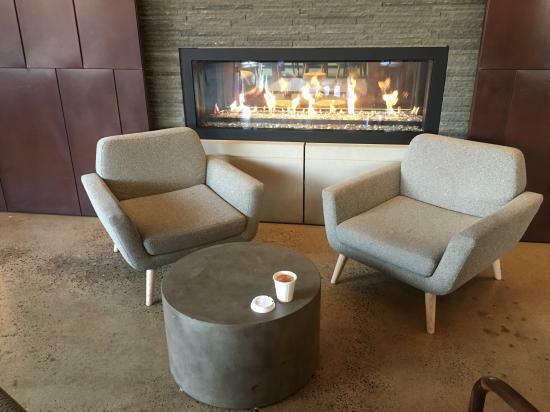 Located inside the recently completed Lismore Hotel, ECDC is a great coffee shop that offers great people-watching views of the downtown area. On the menu for tea lovers, you’ll find traditional hot and iced tea offerings, but the real find is their chai tea latte. For the uninitiated, chai is a traditional Indian tea made of black tea, milk, spices and sweetener. I have to say I’ve been on a quest for some real quality chai tea in Eau Claire since Borders closed up. They had a great café in addition to a great book collection. The chai at ECDC comes the closest to it in the quality department. One of the best restaurants to open recently in Eau Claire is located kitty-corner from Festival Foods. Yes, I’m talking about The French Press. At this charming little place, you can get everything from soup, sandwiches, salads and pasta to delectable desserts such as macaroons, pie, cheesecake, cookies and cupcakes (they even have gluten-free ones for those that have dietary restrictions). But their beverages are also fabulous. There’s the coffee, including the French Press style after which it is named. But in addition to their great offerings, they also offer hot/iced tea. For those of you that love coffee and tea but can’t decide between the two, there’s something in between. It’s called dirty chai. This unique beverage is traditional chai spiked with a shot of espresso. If you really want to kick-start your day, give it a try. If you’re a college student and you’re looking to get a nice cup of tea/coffee while escaping campus for a bit, you can’t go wrong with The Goat. Offering coffee, tea, baked goods and sandwiches, this is a great place to get a quality meal and enjoy a relaxed atmosphere. For tea, you can get a dirty chai, regular chai, iced tea and hot tea. One of the nicest things about The Goat is that if you order hot tea onsite, you can get it hot in a 16 oz pot. So enjoy a nice pot of tea while you work on your research paper or study for exams. Maybe even have some green tea just to unwind after a stressful day. For those seeking food, drink, and live entertainment, Acoustic Café is a must. Located on S. Barstow, you can go for comfort food as well as live entertainment. The place gets a wide variety of musical acts, so check their website for details. Tea lovers should make sure to try their chai tea latte. It’s packed with flavor and pairs nicely with the restaurant’s baked goods (their cinnamon rolls and Betty bars, in particular, are heavenly). Okay, I know Starbucks is a chain and known mostly for their coffee. But hear me out. In addition to their myriad frappuccino and coffee flavors, Starbucks offers hot and iced Teavana teas. If you’ve been to the Mall of America in the cities, you know that Teavana is heaven for tea lovers: offering what feels like 100 loose-leaf tea flavors and lots of gorgeous teapots. But there’s more to Starbucks’ tea appeal than that. 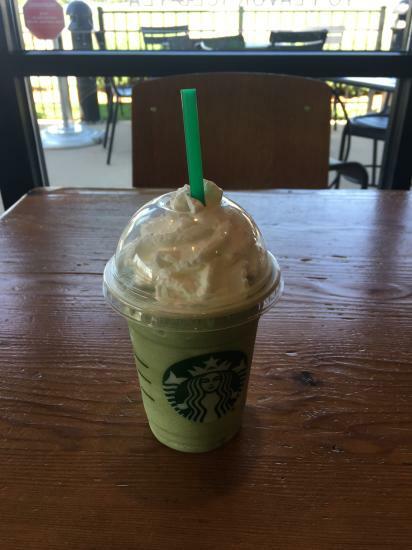 One of the most unique and refreshing beverages on the menu is the green tea frappuccino. Combining high-quality green tea with milk and ice, topped with whipped cream, this is the real treat. Make sure to go out and find a new tea spot and enjoy what variety we are offered, I promise you won&apos;t regret it. Don&apos;t forget to snap some photos and share them with us using #CaptureEC.